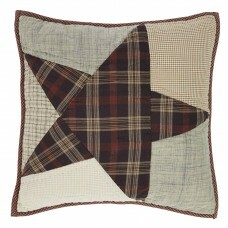 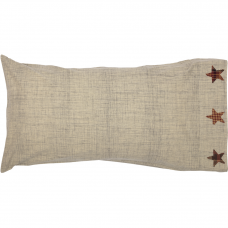 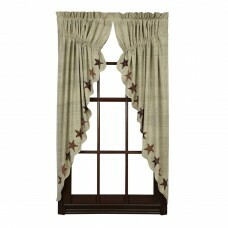 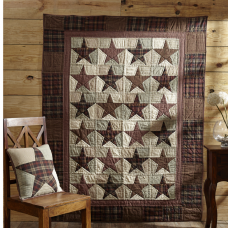 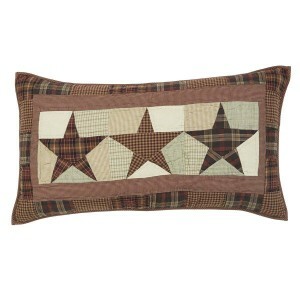 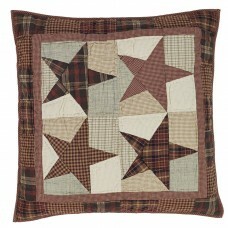 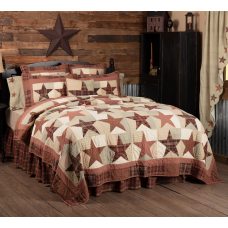 The Abilene Star Luxury Sham is quilted with star patchwork. 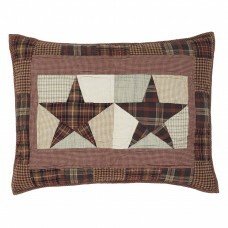 Trim is a patchwork of checks and plaids. 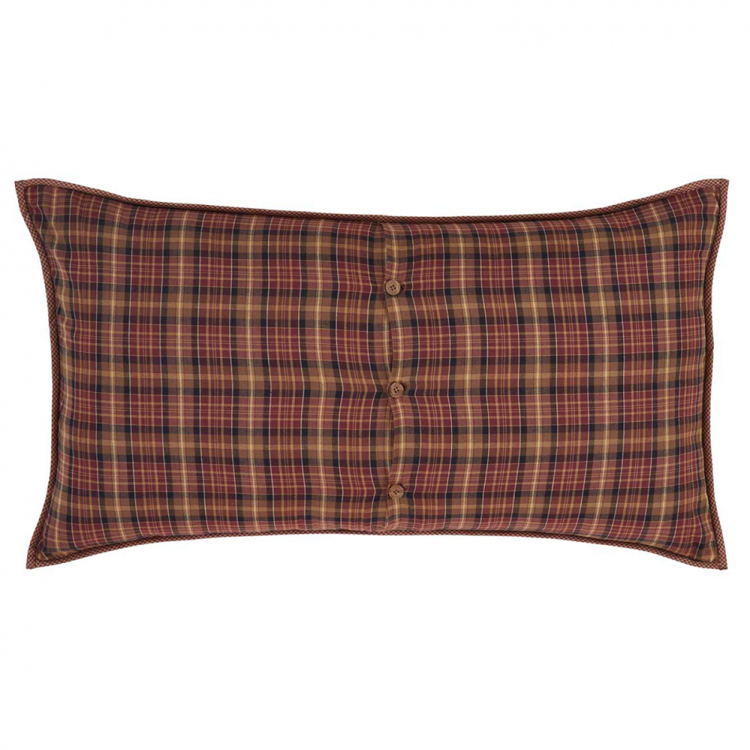 The back fabric is a dark red and brown plaid. 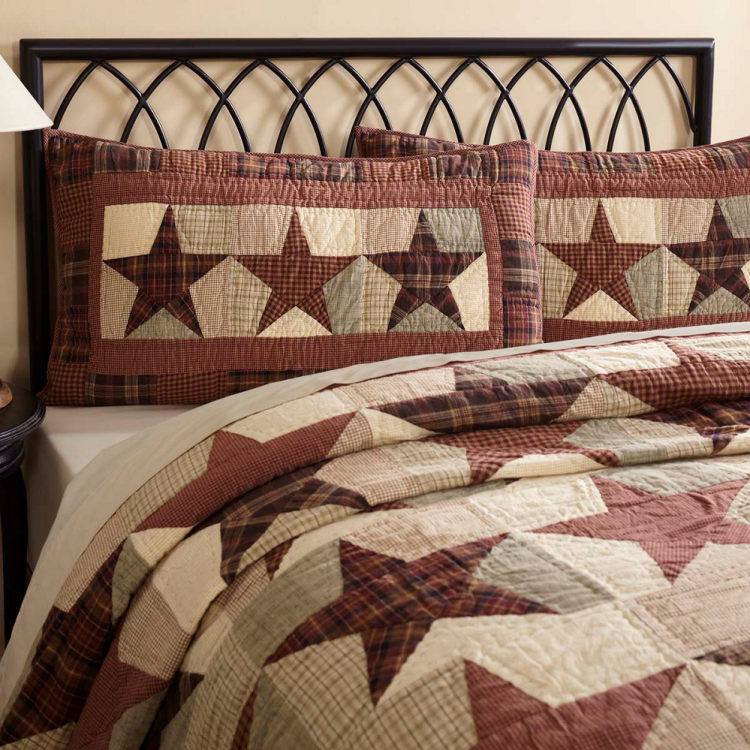 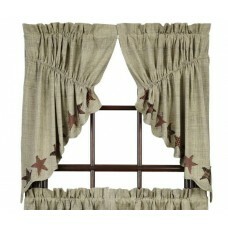 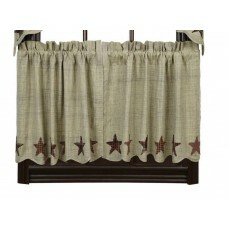 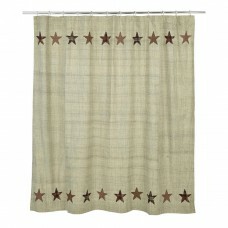 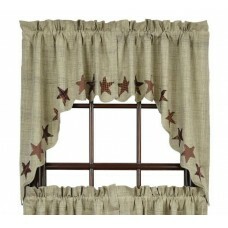 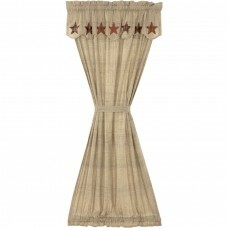 The luxury sham measures 21"x37" and is 100% cotton. 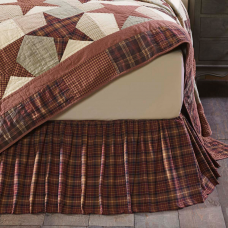 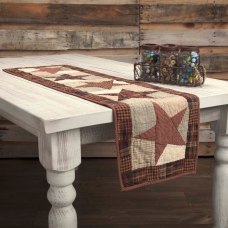 Each sham is hand quilted with stitch in the ditch quilting. 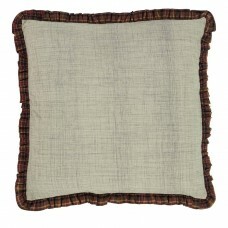 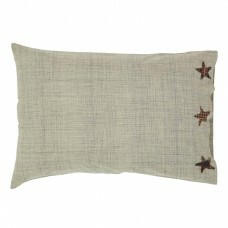 The back features a 3-button closure and a 3" overlap to conceal pillow insert.